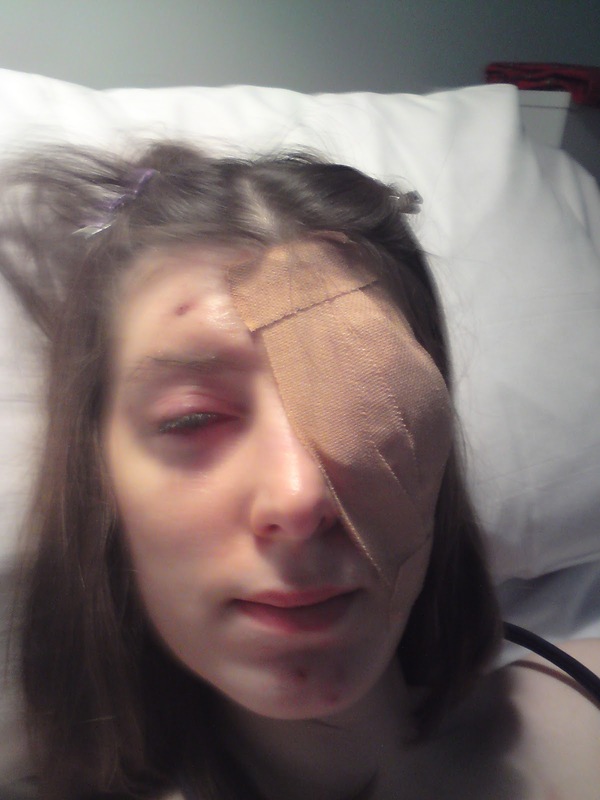 Well, it’s been over a week now since the 2nd op and its certainly been harder to get used to my eyes this time round. What with the left one had been very swollen and half closed half the time and my right one wide open! 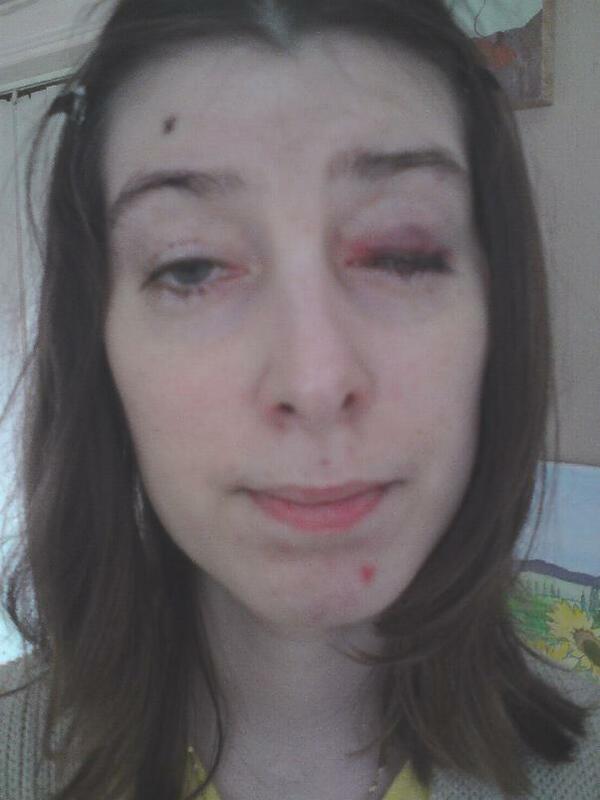 My left eyelid is just starting to open up a bit now but there is still swelling it so it will take a week or 2 to open up a bit more hopefully as im not keen on having another adjustment even if they are simpler than the original op but it just means another trip to Newcastle which is annoying! Ive sent a photo to my surgeon on Friday to let him know how it is getting on but he has not got back to me yet.The right one is feeling better than the left but now and again it feels strained which is a pain! 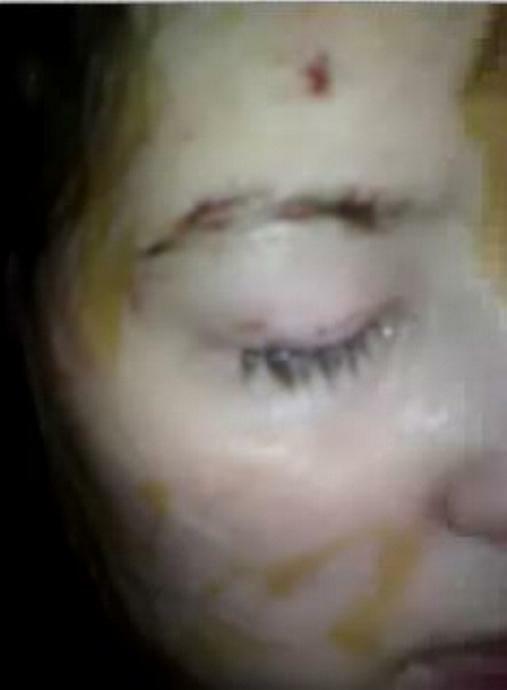 Every night so far it has been a bit hard to sleep as it feels weird to close my left eye. Sometimes when i closed it, as ive been trying to keep it open most of the day, when i keep it shut, it sort of opens back up again!! I think its just about managed to stop doing that now! What im hating is the constant watering of my eyes each morning! Im sick of it! it really makes my eyes sore and i have to scrunch them for a bit it takes a bit of time to get them to stop watering. im hoping it will stop soon! 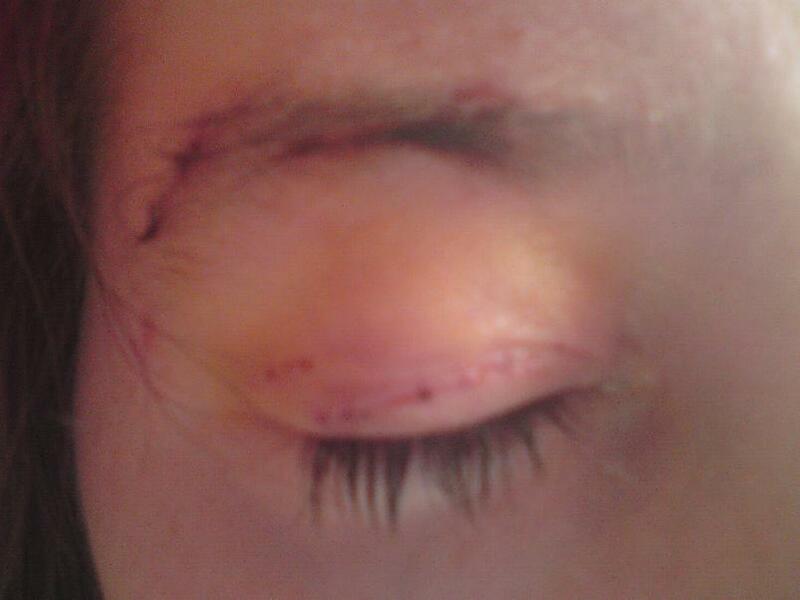 im happy with how my right eye looks like now and it’s looking promising for my left! (hope i havent iinxed it!) but it will take another 2 weeks or nore before it settles down all togerher! Today i had one hell of a headache due to my tiredness as ive not been sleeping very well because the watering and the way ive had to be keeping my eyes open so ive been taking paracetamol for that but im trying not to over do it! i dont take it unless i need it! Off we go again! 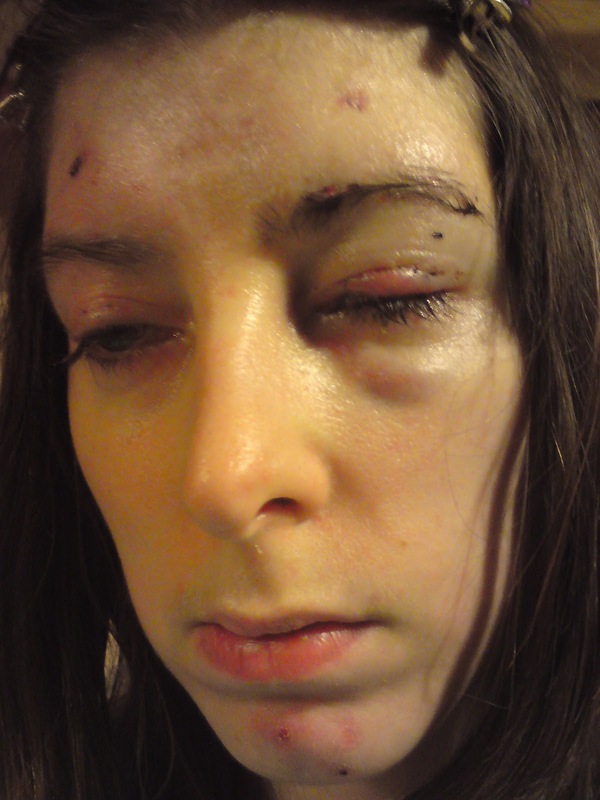 on 11th november we travelled up Newcastle yet again for my 2nd eyebrow suspension on the left eyelid and the adustment on my right eyelid. We went to the hosptial first to have a catch up as usual with the mito doc! She did the usual tests and weighed me. i was pleased to know my weight had gone up to just over 8st woop! She also told me about the facebook group they were thinking of doing for mito patients and asked if id like to have a part in it along with another mito patient so we could raise more awareness of mitochondrial condiitons or just simply to help the ones that have the conditons so they can confer with people who have the same problems. i jumped at the chance as its something to do at home and keep busy with She also suggested some physio to help me with my moving about more. She told me she would let me know later in time. on the 12th, we awoke at our Premier inn hotel at 7am!! as me and my parents had to be at the hospital for 8 30am. i had a better nights sleep than lhe last time i was at newcastle. We made our way to the hospital and went on to ward 20 where we were in a new part of the building. i was impressed and the nurses were lovely. 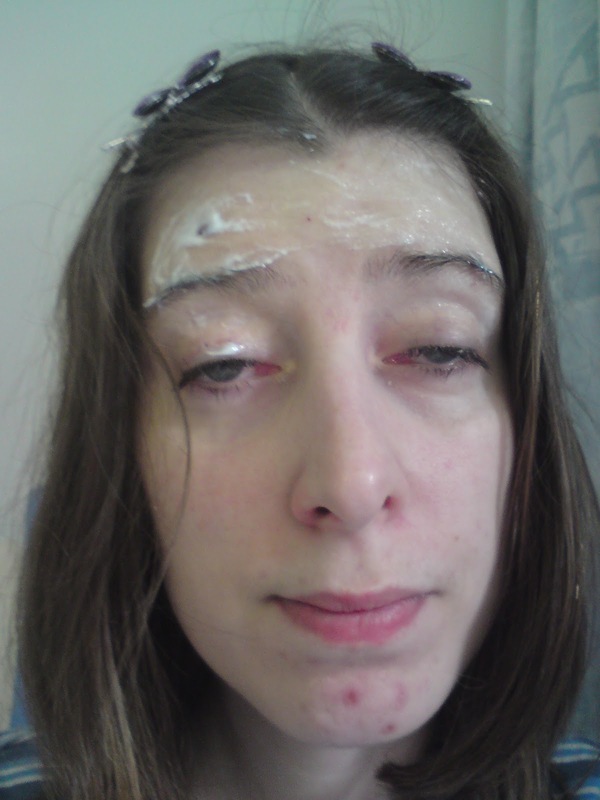 i was given my hopsital ID bracelet and medical notes taken, then the nurse put some numbing cream all over my top forehead for the locals. (i really dont like feeling locals!) then it was a waiting game! 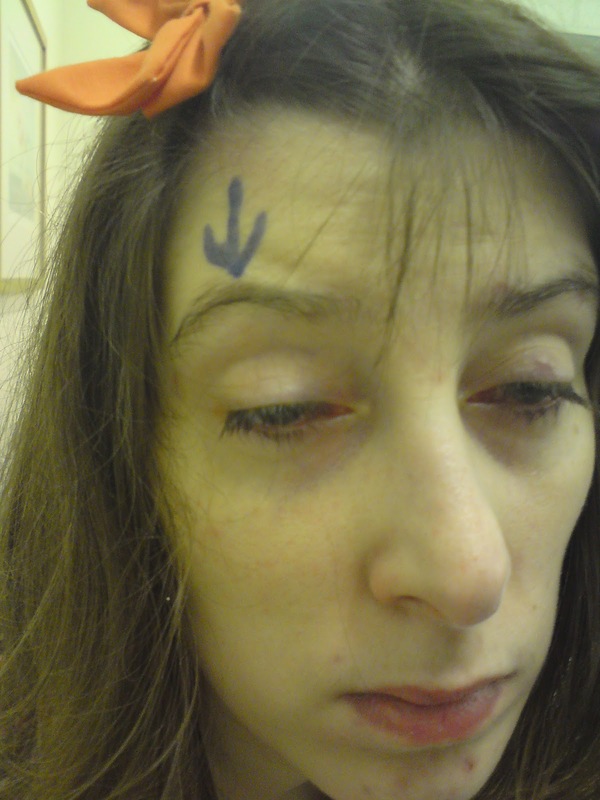 at 11am i was wheeled to theatre and had stinging locals all over my forehead and some ieft eyelid (yes it killed!) it hurt more than last time as i had different numbing cream on. 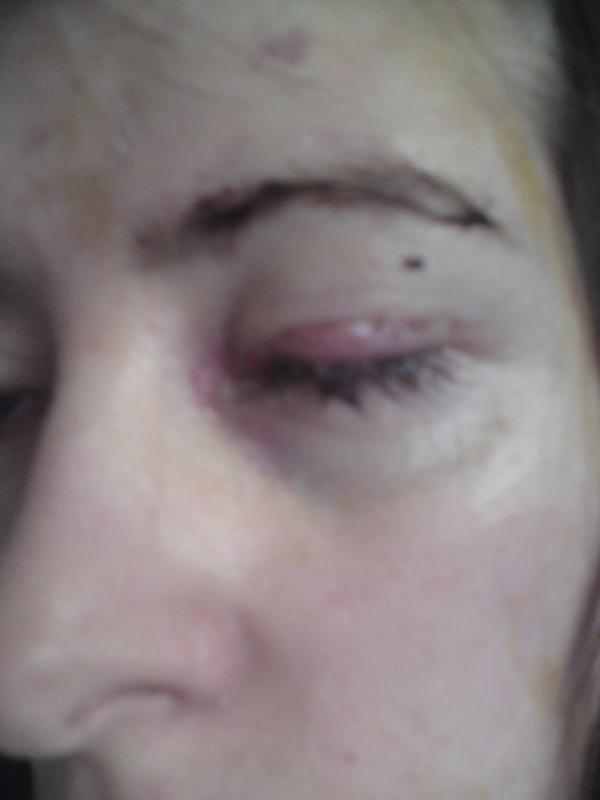 When i was in the process of having the operation, the doc had a complication with the left eyelid and where the stye had used to be, it had left some scarring so he had to work around that but in the same time some of the things that were done were horrendous!! call me a baby but it felt like he was squeezing my eyeball again!! but i did it and got through it! it took longer than normal. 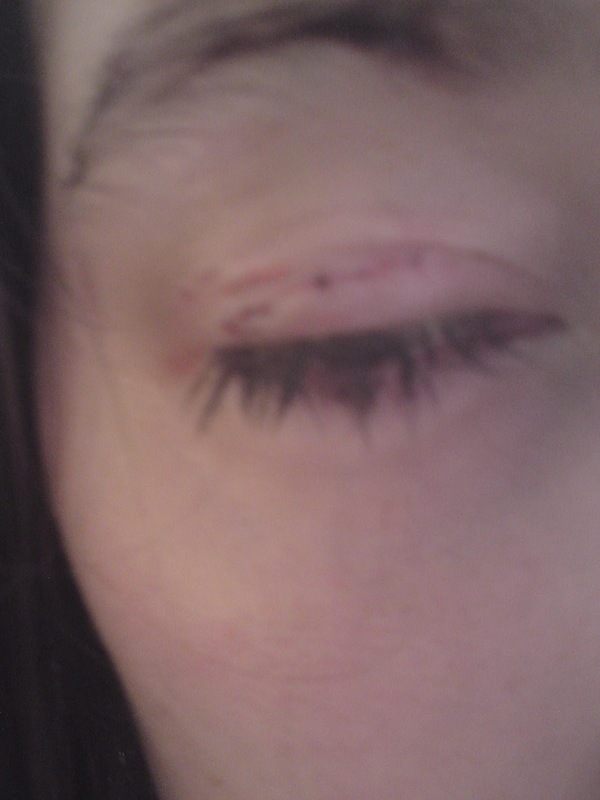 he then moved on to my right eye for the adjustment which wasnt as bad as what i just went through!! 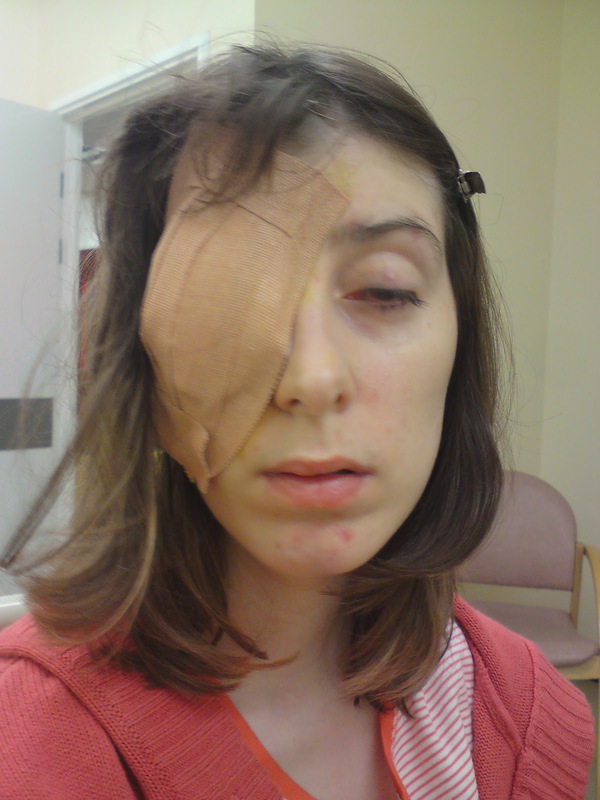 The doc patched me up with a tight eye patch to keep the pressure on it and would see me in the morning to take it off. When i went to the ci centre a month ago, they said they were going to send me a replacement of my cochlear implant processer the 3g esprit. I wasn’t too keen on this but I had my old one for 10 yrs and i really need to change it! Im never good with change espeically in my hearing! Ive even had the same map on for the last 10 years, maybe less! Ive got on great with the map i have at the moment SO if it aint broke dont fix it! The only things ive had to change in the last 10 years are my coil and batteries which isnt bad really! They didnt have any silver ones when I went to the ci centre so they said they would send it in the post when they get some in! So it came last Thursday! and i hated it! lol The first couple of days with it were LOUD and echey although i could still hear everything well. i went down to volume 2 at one point and started experiementing with the switches on the bottom but no avail then yesterday i changed something at the bottom of my new 3g processor and its sort of clicked to how it was! I dont know if its due to something i’ve done on my processor or my brain has just simply got used to it already! The only problem i have with the new processor now is that the hook wire keeps clicking out at the top probably because its a new processor but im hoping it will stay in on its own at some point! Im gona keep the old processor for a couple more days then send it back to the ci centre in their special envelope!